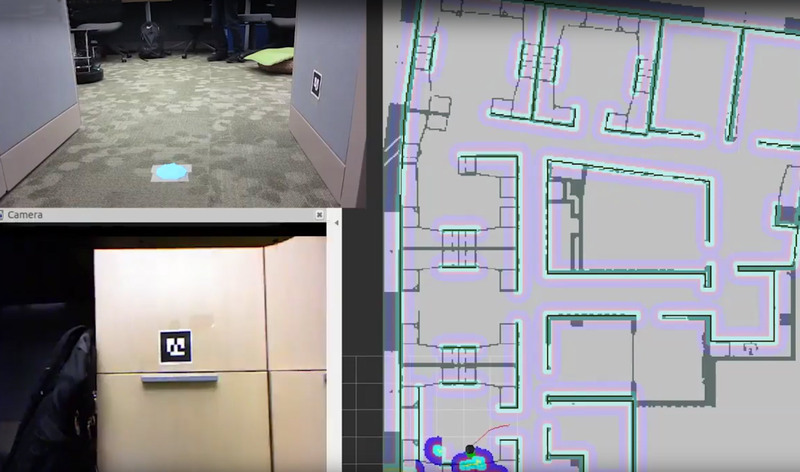 CBE’s research team recently completed an ambitious project with complementary goals of making buildings occupant-responsive in real time, and addressing outdated rules-of-thumb that were leading to poor performance in both energy use and occupant comfort. Among the numerous findings from this work, it demonstrated that “personal comfort” chairs led to comfort satisfaction for 96 percent of the test subjects, a level well above what is observed in most buildings. The project team also developed and tested innovative HVAC control methods offering significant energy saving potential, and that may be easily implemented in commercial buildings using the most common overhead variable-air-volume (VAV) reheat systems. This unique scope of work was conceived in response to the final solicitation from the California Energy Commissions Public Interest Energy Research (PIER) program. CBE’s research team devised a compelling idea for addressing several widespread problems in the commercial building sector. Although thermal comfort criteria are the basis for HVAC system design and operation, most buildings are not well controlled for either occupant comfort or energy efficiency. Also, obsolete rules-of-thumb frequently lead to unnecessary energy-intensive solutions, for example, the concept that a narrow temperature range is required for thermal comfort. This has been proven to be untrue — allowing wider temperature ranges can not only save significant amounts of energy (Hoyt et al. 2015), but also provides equally acceptable comfort. Another standard convention is that low airflows from diffusers will cause problems from cold air falling directly on occupants, and inadequate controllability and mixing of fresh air. This “rule” has led to frequent overcooling in commercial buildings in which VAV overhead systems are operated at airflow rates that are significantly higher than required. These concerns were also disproved by a research team led by CBE (Arens et al. 2015). 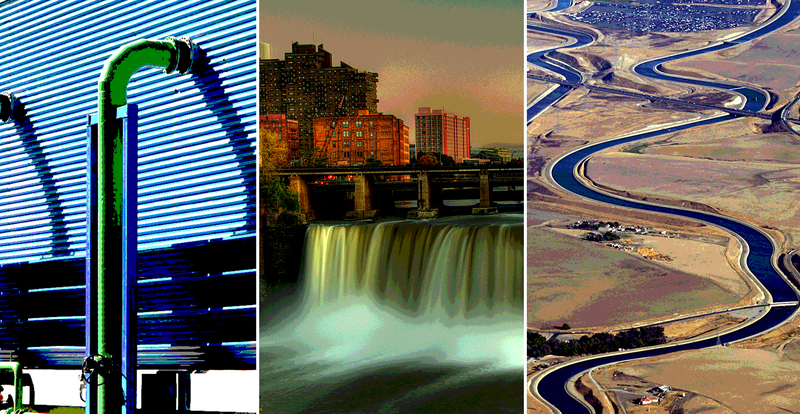 The “changing the rules” project represents one of CBE’s most bold projects to date, spanning nearly four years. The work synthesized three innovative components that provided an integrated, comprehensive approach to correcting frequently occurring control problems in buildings that improve both occupant comfort and energy efficiency. The diagram below illustrates this integrated approach, with the “sMAP” building data framework, created at UC Berkeley, as a key enabling technology. Diagram showing the integrated approach to data collection and actuation used in this research. First, the project team developed personal comfort chairs with built-in heating and cooling, which use very little power and have a rechargeable battery. The design of the chairs was based on CBE’s many years of thermal comfort research showing that giving occupants input or control of their thermal environment will generally improve their satisfaction with comfort. The CBE team fabricated fifty chair prototypes with advanced sensing and wireless capability, and deployed them in several field studies. 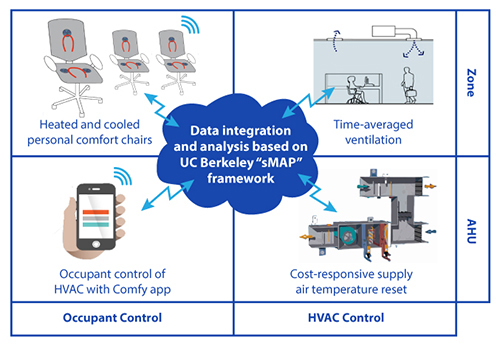 The field studies also tested a commercially available occupant vote-based HVAC control, Comfy, offered by a company based in Oakland and founded by UC Berkeley graduates. One successful outcome from the implementation of Comfy in the off-campus commercial building test site was the decision by building management to renew their Comfy service contract at the end of the field study period, indicating satisfaction with the occupant vote-based controls. A key finding is that the chair users had exceptionally high thermal satisfaction across the investigated temperature range of 69-76°F (20-24°C). In addition, PhD candidate Joyce Kim is currently using the continuous stream of data from the chairs collected over a six-month period — temperature, use patterns, and the heating or cooling settings — to develop new personal comfort models that will be more accurate than today’s comfort standards. In later phases of the project, the research team developed and piloted two innovative control strategies for VAV systems: the software-only approaches hold promise for reducing energy in new and existing buildings, and do not require equipment retrofits. The strategies include time-averaged ventilation (TAV), a method of reducing airflow while still maintaining equal comfort and outside air supply. The field study results showed significant reductions in fan (15%), reheat (41%), and chilled water (23%) energy during the three-month intervention study (Kaam et al. 2017). The project team also devised a new method for cost-responsive supply air temperature (SAT) reset, which is informed by electrical cost inputs, and re-optimizes the SAT every five minutes. The field study results showed a reduction in total HVAC energy costs of 29% (Raftery et al. 2017). These promising control methods have been documented and published, and are applicable across a full range of existing direct digital control (DDC) systems. Currently, CBE is actively seeking to partner with building owners and gain funding to further demonstrate them. 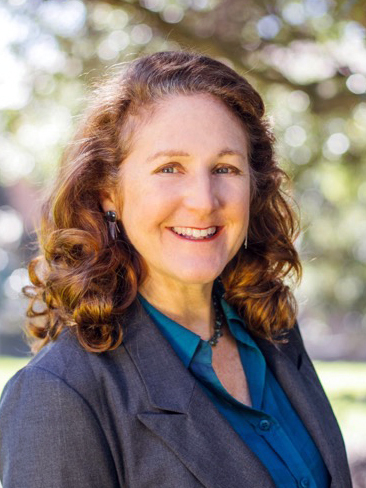 CBE acknowledges its collaborators from the California Institute for Energy and Environment (CIEE), UC Berkeley’s Department of Electrical Engineering and Computer Science (EECS), and CBE Partners Taylor Engineering and TRC Energy Services. The final report and other related publications are available on the project webpage.